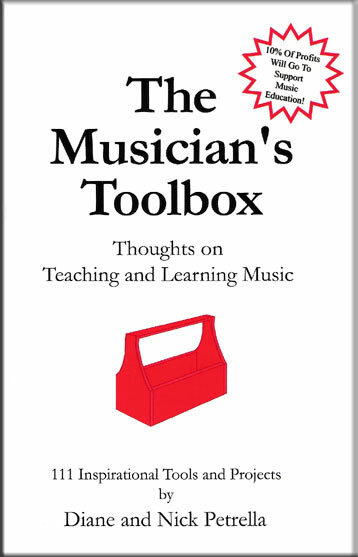 The Musician’s Toolbox is an easy to read collection of motivational and inspirational ideas for musicians of all experience levels. It covers a broad range of topics on teaching, learning, performing, health and wellness and more; offers practical and thought provoking tools designed to springboard the reader to other creative areas; and suggests projects that put each tool into practice and will encourage the reader to grow as a musician and critical thinker. It includes a select website directory of over 100 international musical organizations.